For my remix of the day, I present to you a song by an artist that has exploded in the music industry the past year. Imagine Dragons is the name and “Radioactive” is the song. 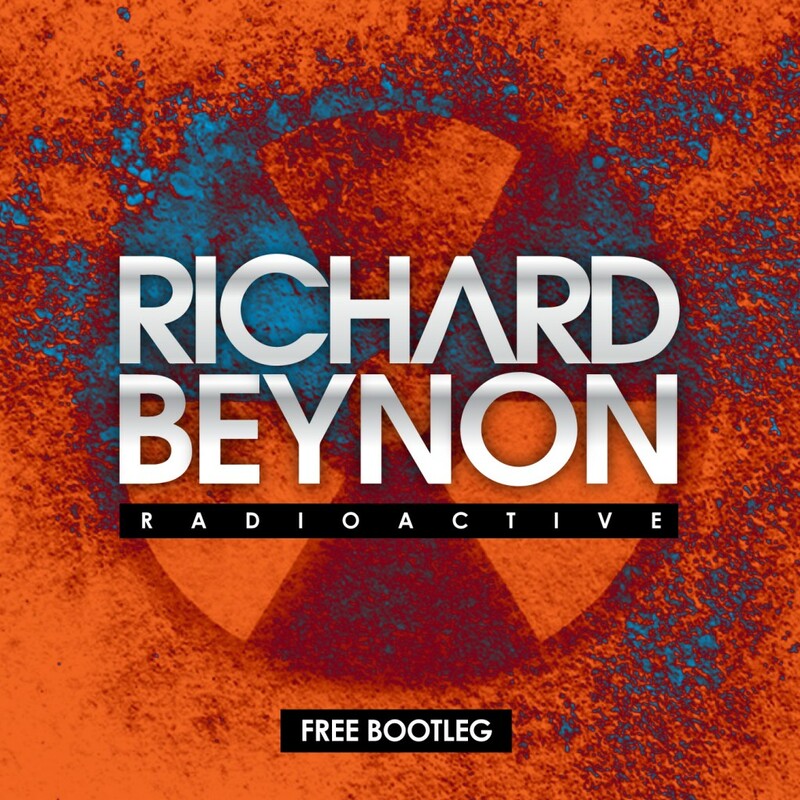 Richard Beynon has taken this hit single by the group and has turned it into a progressive house masterpiece. Check it out!